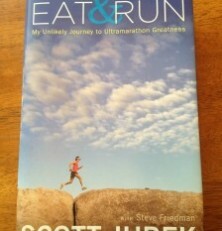 Eat & Run by Scott Jurek was a really great bio from Ultra Runner and vegan Scott Jurek. It covers his journey to becoming a distance running giant from childhood until the present. Not only does it hit upon the ups and downs of his physical and emotional career as an ultramarathoner, it is interspersed with diet and training tips (including many delicious recipes) that he has learned from personal experience throughout his career. 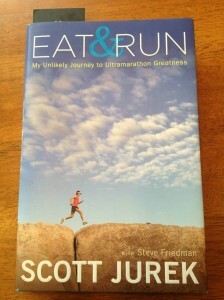 Although not an ultra marathoner myself (I’ve worked up to a few marathons and am thus far happy with that maximum distance), I found it really easy to connect with Scott on so many levels. Emotionally, politically, and diet-wise, the book was motivating me throughout. 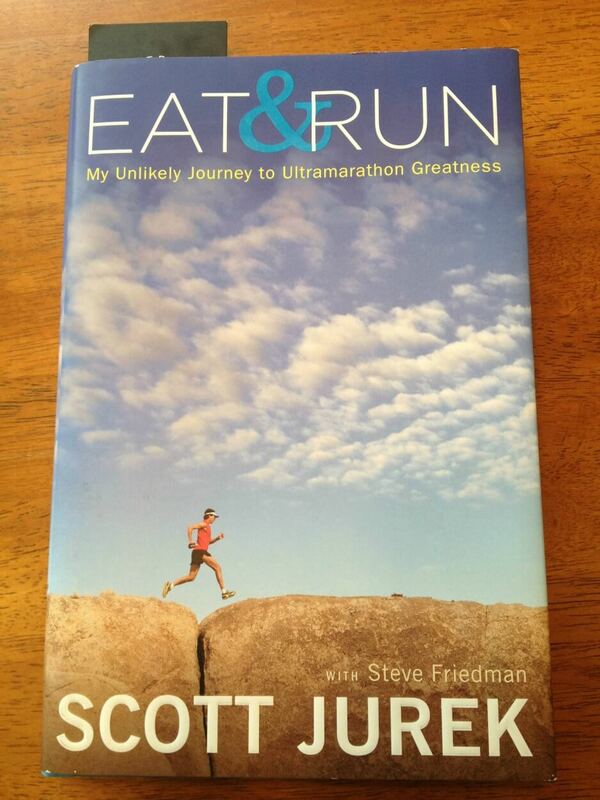 I knew OF Scott Jurek before but I really didn’t know how dominant he has been in the last decade, and I found his positive attitude, hard work ethic, and lifestyle choices really moving throughout the entire book. And I’ll be referring to the recipe ideas for sure!